Mr. George William “Bill” Scott, beloved husband, father, grandfather and great grandfather, died peacefully at his home in Chapel Hill, Tennessee, on Saturday, January 26, 2019 at the age of 76. Mr. Scott was born in Chapel Hill and was a son of the late Allen Sr. and Anna Marybell Robertson Scott. 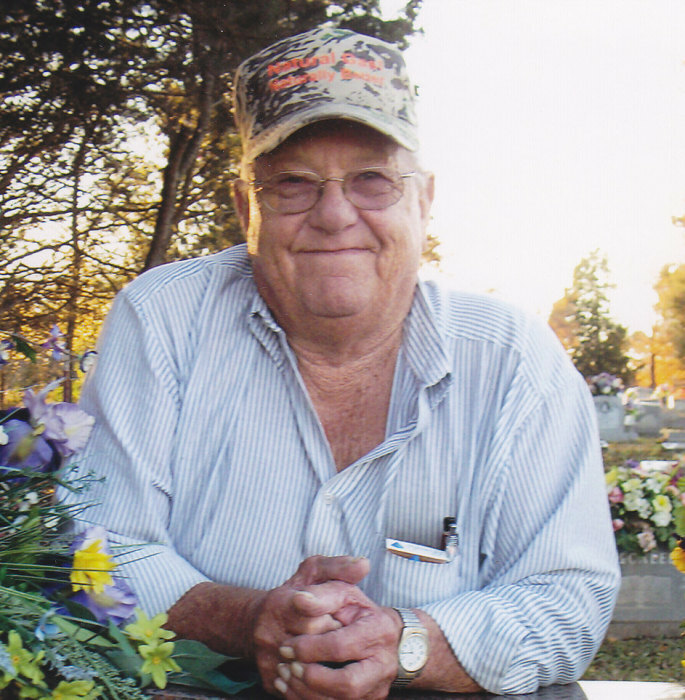 Mr. Scott was the founder and retired owner of Scotts Saw Mill in the Laws Hill Community of Marshall County and was a member of Amazing Grace Church in Unionville, Tennessee. In addition to his parents, he was preceded in death by his wife, Emma Lorene Phillips Scott, who died in 2013; a son, William Timothy Scott; sisters, Mary Louise Scott Newcomb, Lillie Pearl Scott Richardson Ferrell; and brothers, Allen Scott, Jr., Jerry David Scott. Mr. Scott is survived by his children, Jimmy Wayne Scott, Laws Hill Comm., Pamela Jean Scott Sheppard, Macon, GA, George Kenneth Scott, Unionville, TN, Angela Lee Scott West, Oklahoma City, OK, Emma Jean Scott Pugh, Chapel Hill, TN; brother, Bobby Gene Scott, Orlando, FL; a special grandson, William Timothy Scott Pugh; 15 grandchildren and 14 great grandchildren. Family members will receive friends on Monday, January 28, 2019 from 2:00 p.m. until 8:00 p.m. at Lawrence Funeral Home. Funeral services will be conducted at 1:00 p.m. on Tuesday, January 29, 2019 from the chapel of Lawrence Funeral Home with Bro. Mike Hannah officiating. Burial will follow in Swanson Cemetery in Chapel Hill. Joshua Raymond Scott, Douglas Wayne Pugh, Jeffrey Helms, Robert Hopkins, Albert Crane, and Taylor Yeager will serve as active pallbearers. Honorary pallbearers will be Tex Hopkins and Bubba Martin.